Public Speaking: Groom’s Speech. Feedback from a client who attended for therapy to overcome his fear of public speaking in order to speak at his wedding. Documentary on Andrea Watson and her fear of flying. 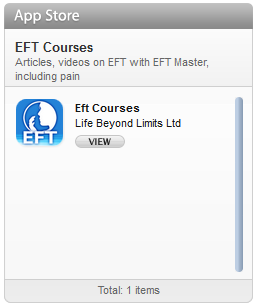 Andrea kindly wrote a letter describing how EFT helped her overcome her panic attacks and helped turn her life around. 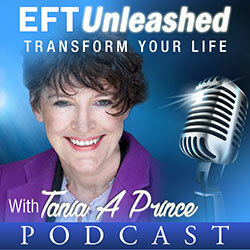 “We used EFT, which I truly believe changed my life. Its so simple but so effective and you can use it anywhere at anytime”. 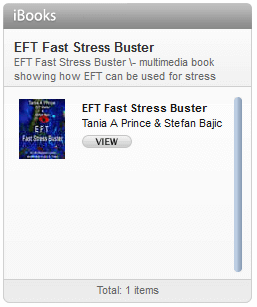 This article contains a tip on using EFT in a highly creative way. Repressed memories and methods for checking whether you have really cleared an event. Article showing how to communicate with the part responsible for the pain.